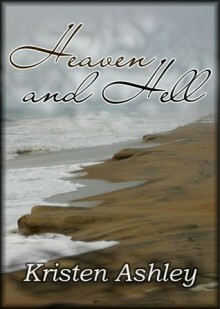 After making a bad decision when she was very young, Kia Clementine finds herself in hell. Then, suddenly, within the time it takes for a shotgun to blast, her hell changes. Completely. Then out-of-the-blue she sees Sampson Cooper, her celebrity crush. A man the whole world knows is decent. A man the world knows is loyal. A man the world knows is good. All of these very unlike her now dead husband. This was good, nothing to write home about! A good story about recovering from abuse. At first I liked hero but he got too forceful, stubbornly secretive and his skipping words bugged me. First person POV was a bit heavy with surplus details and I skimmed some. Kia's abusive situation ends and she meets her celebrity crush Sampson.